Black Friday falls on November 23 this year. Amazon is gearing up early for the day by releasing thousands of Early Black Friday Deals. Rather than wait until the often-stressful retail holiday to buy gifts at big discounts, you can shop and save on tech, home, kitchen, clothing, and beauty gifts early. Check back to the page often because new Lightning Deals are added every day. Meanwhile, browse our gift guides to see what you should buy and be on the lookout for on the Early Black Friday Deals page. 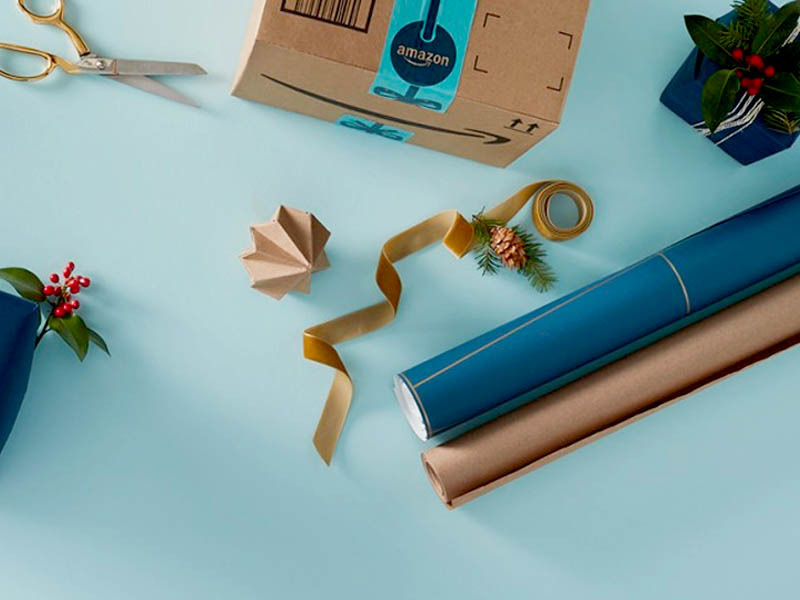 Discarded candy wrappers litter the streets and your cobweb decorations are still up, but Amazon is wasting no time in starting the holiday season, launching its Early Black Friday Deals page today. The deals run across all categories, including electronics, kitchen, and Amazon devices, and are a mix of limited-time Lightning Deals and regular discounts that will be available through Black Friday. If holiday shopping stresses you out, you can avoid the chaos of Black Friday (on November 23 this year) and start saving on the gifts on your list this year. Inevitably, the actual day of Black Friday will feature thousands more deals across not only Amazon, but also retail stores everywhere. However, this might be a case where you’re ultimately more overwhelmed by than thankful for the excess of deals available. By releasing deals early, Amazon lets you take gift shopping at a steady, calm pace through November. It has also curated gift guides to narrow down the selection. In select cities, you can shop highly-rated or best-selling gift options in person at the Amazon 4-Star, Amazon Books, or Amazon Pop-Up store. As Black Friday and the holidays approach, be on the lookout for more coverage from us on the best gift deals. In the meantime, we also put together some of the best deals you can start shopping now.